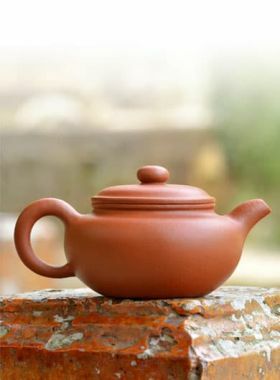 The simple and elegant shape of this pot vividly displays the beauty in the Xi Shi pot. 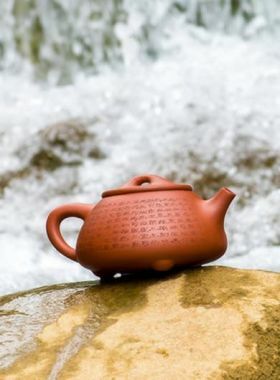 Xi Shi teapot is one of the most classic pots among many Zisha teapots. Its lid is full and plump, and the pot’s twist is in round and spherical form, making it easy to handle. 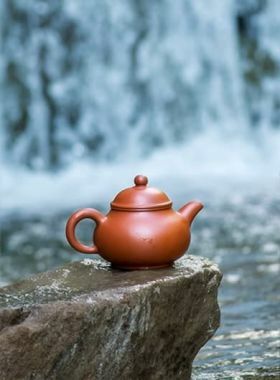 The caliber at the mouth of the teapot is not only convenient for tea-putting during the brewing process, but also easy to clean the teapot after finishing the infusion. 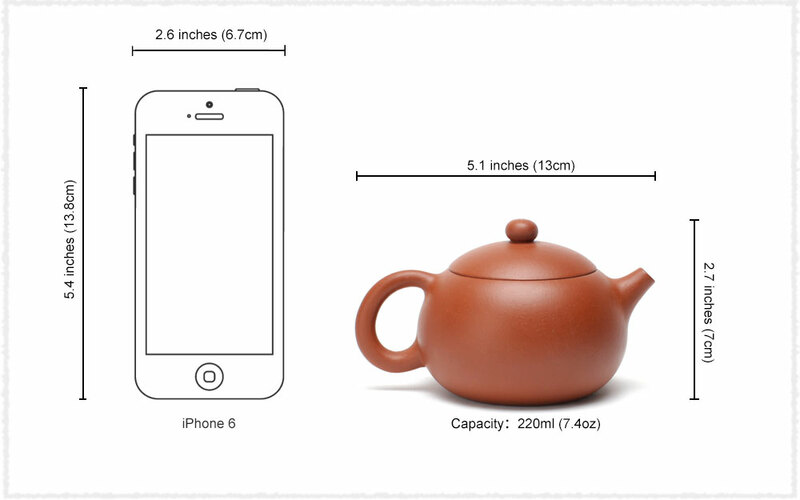 Generally speaking, the Xi Shi teapot is small and exquisite. Its classic small mouth and the beautiful inverted handle design make the whole teapot forms a delicate shape.